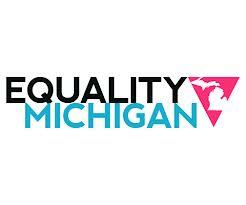 Equality Michigan demands an investigation into the murder of a transgendered woman of color whose body was found last week in Detroit. 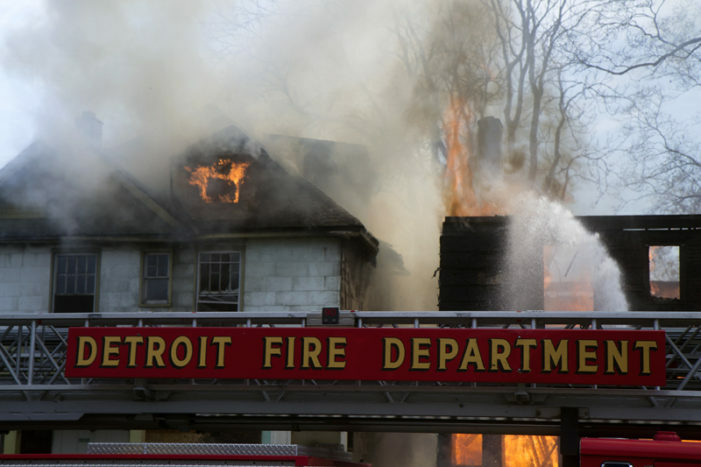 The cash-strapped Detroit Fire Department is expected to respond to dozens of arsons as Angels’ Night gets underway. We’ll monitor the action and provide up-to-the-minute updates on every reported fire.